As Vice Chairman of Merrill Lynch’s wealth management group, Robert McCann is responsible for global private clients, Merrill Lynch investment managers and global securities research and economics. He is also a member of the firm’s executive management and operation committees. 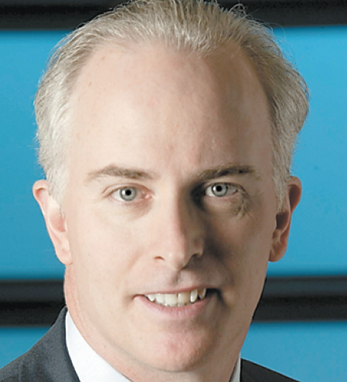 McCann rejoined Merrill Lynch in August 2003 from AXA Financial where he served as vice chairman and director of distribution and marketing. Prior to his departure from Merrill Lynch, McCann served as the head of global securities research and economics from October 2001 until March 2003, where he led efforts to restructure and refocus the company’s corporate institutional activities globally. His career at Merrill Lynch started when he was 23 years old. He is a second-generation Irish American and his father’s family comes from County Armagh.